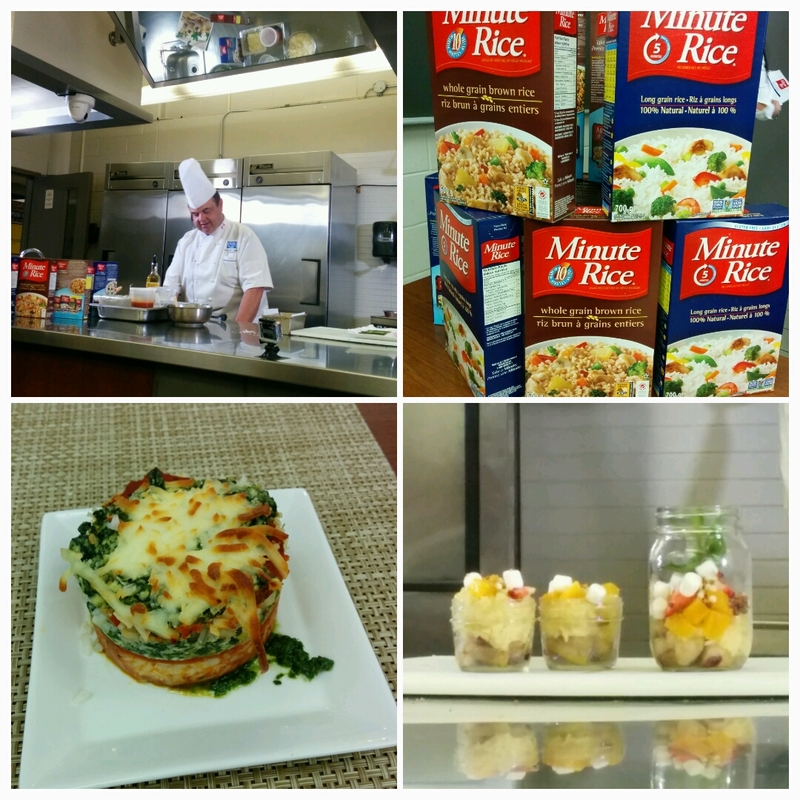 A few weeks ago, I was lucky enough to attend a Minute Rice® event at George Brown College. 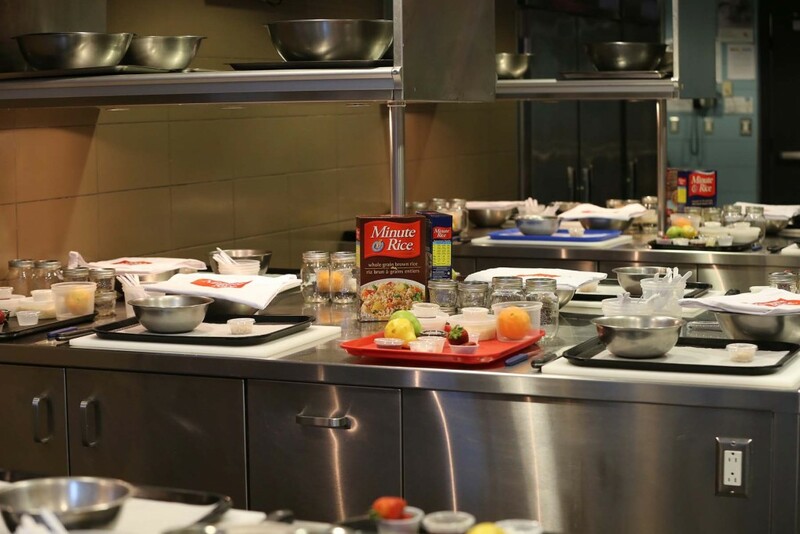 The event was led by Chef John Higgens, Director of George Brown College Chef School and judge on Chopped Canada who provided a wealth of knowledge during the event and offered a number of tips when it comes to cooking rice. At first I was thinking “What? A professional chef recommending Minute Rice® to people? Sacre bleu!” But he made a good point by saying “It’s about making things really simple so that no matter what your cooking background is, you can still make it and have it turn out”. Minute Rice® is easy to make and takes half the time compared to regular rice. I definitely can’t complain about that. Plus rice is a healthy whole grain to choose. Add butter, zest or different types of oil (coconut, peanut, sesame oil) to make plain rice into something more interesting and give more variety. Try rice for breakfast by adding your favourite milk, dried fruit and nuts to make it into a breakfast cereal like oatmeal. Make a quick and easy risotto by using instant rice to cut down on the cooking time. What is instant rice exactly? Instant rice is long grain rice that has been pre-cooked and then dried which is why it has a shorter cooking time than regular rice. Minute Rice® is a type of instant rice. 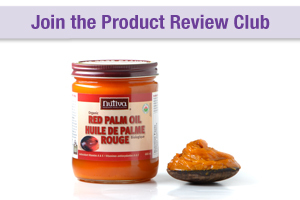 It’s 100% natural and is made with only one ingredient – pre-cooked rice. Live participants and virtual bloggers watched Chef as he demonstrated how to make a layered rice lasagna using Minute Rice® instead of pasta noodles (a good option for people who are avoiding gluten). 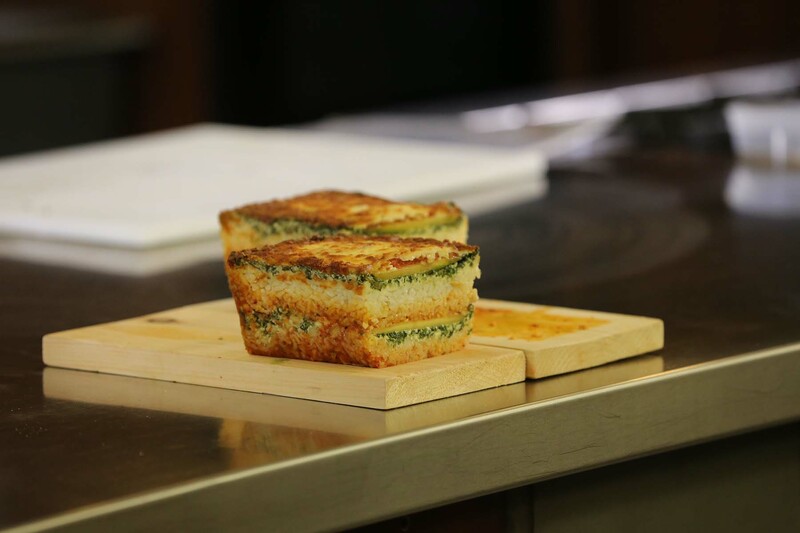 He layered Minute Rice®, tomato sauce, spinach, ricotta and mozzarella cheese into a loaf pan before baking it in the oven. 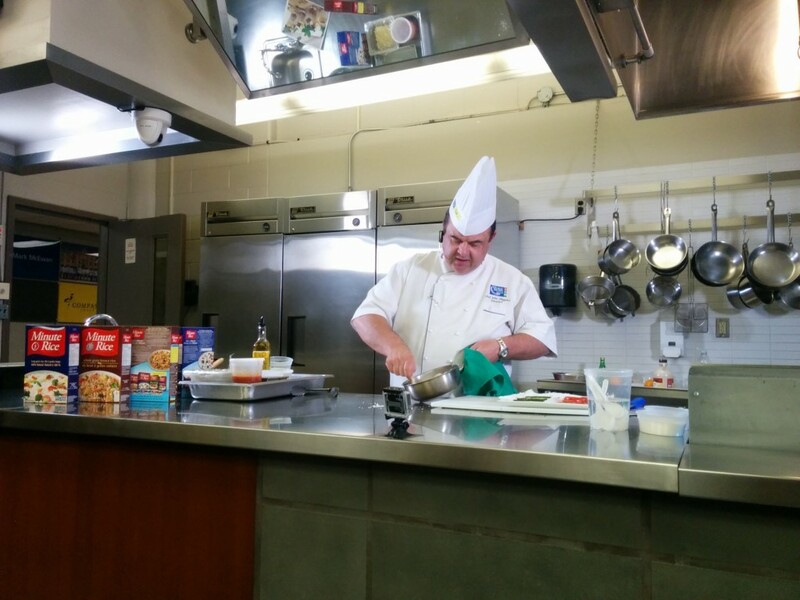 He also demonstrated a coconut rice pudding recipe. I have to admit that Minute Rice® would not be my first rice of choice for this. Mind you, it significantly cuts down on the cooking time and does make a decent product as long as you don’t mind your rice pudding being a little al dente. I have to admit, I like the quick cooking time of Minute Rice®. Available in two varieties, Premium White Rice and Premium Whole Grain Brown Rice, it only take 5 and 10 minutes (respectively) to prepare. I would recommend Minute Rice® to people who might be intimidated to cook rice at first and use it as a stepping stone to other rice varieties like Basmati or Jasmine. Although instant rice isn’t as fluffy and the grains appear a bit more broken (because it’s been pre-cooked and dried) it still cooks up quite nicely. Do you want to try using Minute Rice®? 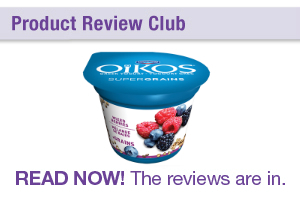 Click here for a $1.00 coupon off your next purchase. Now for the giveaway! 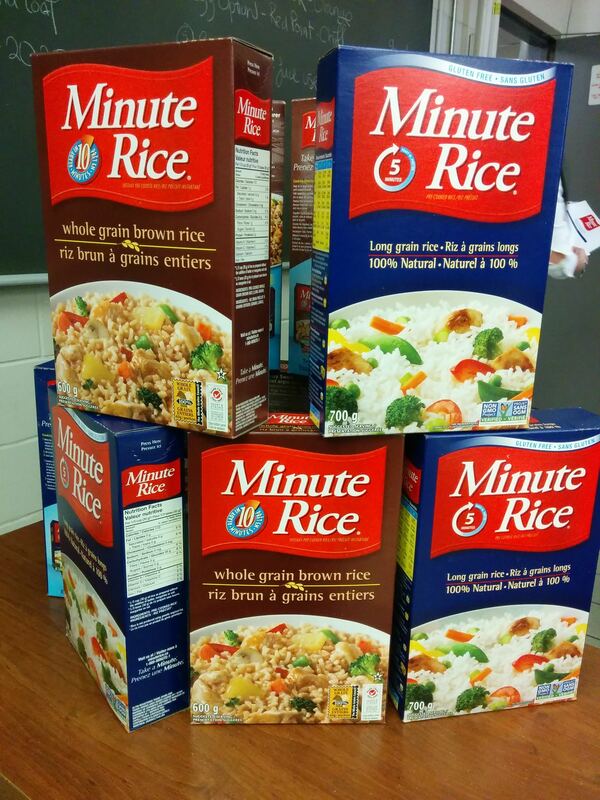 Minute Rice® is giving away a case of 12 boxes of Minute Rice® 100% Natural Instant Rice ($60 value). The contest is open to Canadian Residents, and will close at 12:01am ET on Saturday, June 27th, 2015. The winner will be chosen at random. What is your favourite way to cook rice? 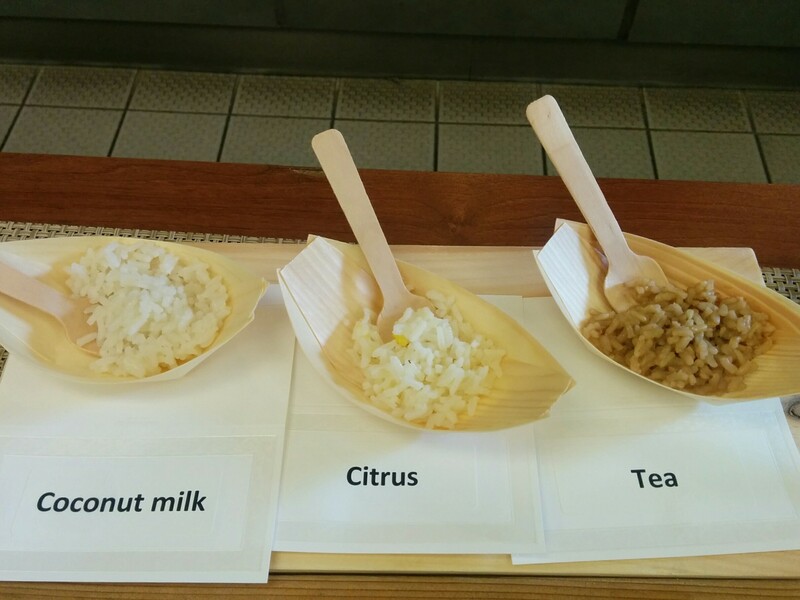 Is there a certain rice variety that you prefer? « Portion Perfection – A Weight Loss Program designed by a dietitian	» What is the Paleo Diet? I use Minute Rice to make rice pudding and fried rice. My family loves both. I don’t have a favourite variety – I buy what is available from either the white or brown rice selections. Our favourite way to cook the rice is as a vegetable rice stir fry.